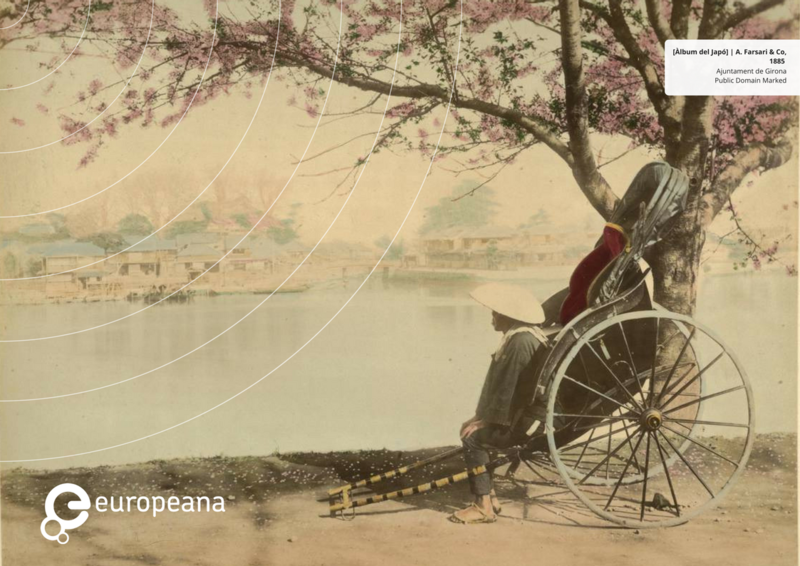 Use breathtaking art from Europeana Collections to liven up your laptop, tablet or phone cases. We've created designs for you to use to personalize your laptop, tablet or phone. Just save the one you like, then go to Skinit.com or Wrappz.com and follow the instructions there to art up your kit!